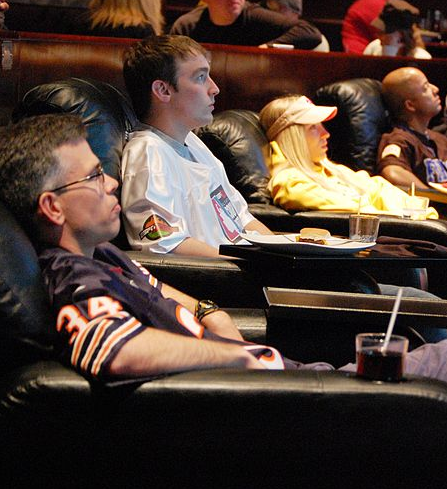 Top 5 Things to Do During The Superbowl. In the USA, the Superbowl, originally a clever commercial construct, has become a de facto national holiday—and a celebration of commerce beyond the pale. Columbus Day (or Invasion Day, depending on one’s genotype) is old hat—let the helmeted game begin. For those not so easily amused, one can use this to his advantage by visiting normally congested venues during game time. It’s a good way to semi-experience the feeling of being in a post-apocalyptic, semi-deserted world. Of being one of the few omega men left of earth. 1. Drive through Manhattan. Park anywhere. 2. Go to Home Depot. The skeletal staff will be delighted to explain the 57 varieties of available shower heads. 4. Call some notoriously slow customer service line. They will not be experiencing unusually heavy call volume. 5. Go buy party supplies—food,spirits, whatever. I am sure you can gamely dream up your own list. A native Philadelphian, D. A. Belmont’s wisely squandered youth was spent in Florida’s “Venice of America” and wildly in other enthralling fleshpots north and south of the equator. He lives in Fort Lauderdale, Florida and Montevideo, Uruguay. 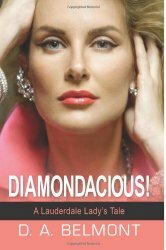 He is the author of Diamondacious which is available online here. The Cloud! It Came from Cyberspace!